Showing results by author "Joy King"
Nothing prepares Tyler Blake for the fast-paced living of New York City. A small-town girl from Georgia, she quickly gets caught up in the glamorous entertainment industry. While pursuing her dream of becoming an actress, Tyler continually gets sidetracked by men who promise to help her and finds herself going from one dysfunctional relationship to another. Just when Tyler finally believes she has found her ideal man in hip-hop producer Brian McCall, everything begins to go horribly wrong. Trapped in a nightmarish relationship, Tyler is determined not to go down without a fight. In this scintillating sequel to Dirty Little Secrets, Tyler Blake is off to Hollywood, the newest starlet of Tinsel Town, with a wonderful man by her side. Unfortunately, that man is married, and she once again crosses paths with controlling T-Roc. When Tyler thinks her life can't get any more complicated, she falls in love with Andre Jackson. He has it all - money, fame, movie-star looks, and the bad boy reputation that Tyler vowed to avoid. 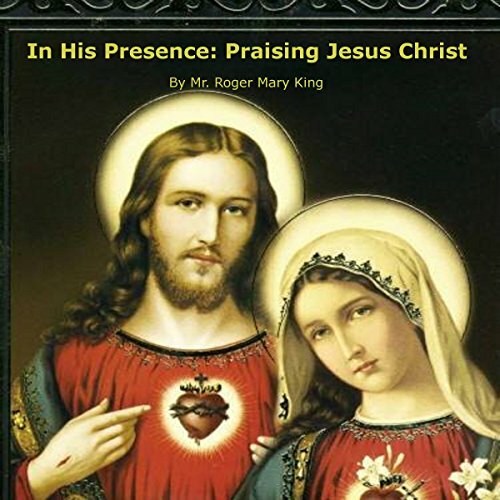 These prayers, In His Presence, are reflections and meditations for numerous occasions in praise of God, in adoration of Jesus Christ, honoring the Holy Trinity, seeking the intercessions of the Mother of God, and celebrating the real presence of Christ in the Holy Eucharist. For the Salvation of Souls.